Home is being sold AS-IS. 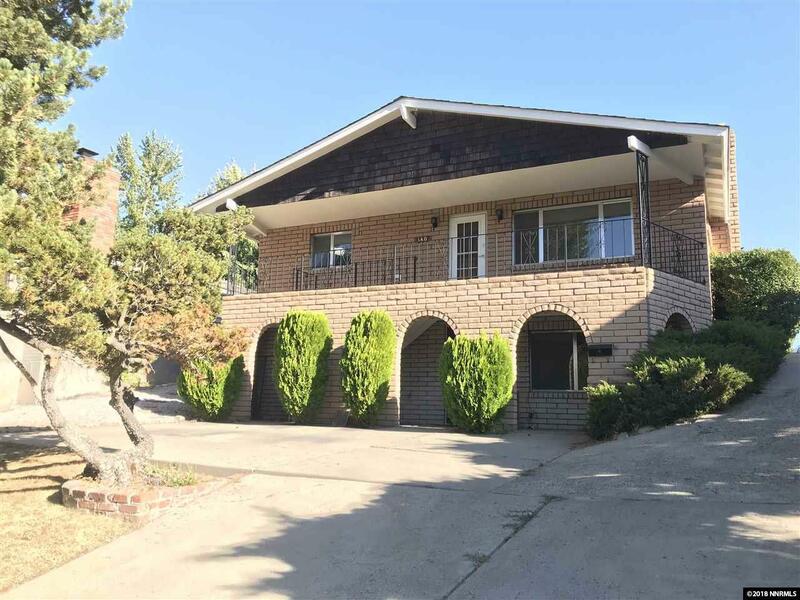 Beautiful home located in Reno, featuring 4 bedrooms, 2 bathrooms, and plenty of living space. Key for upstairs unit is in supra, please put both keys back in supra when finished.